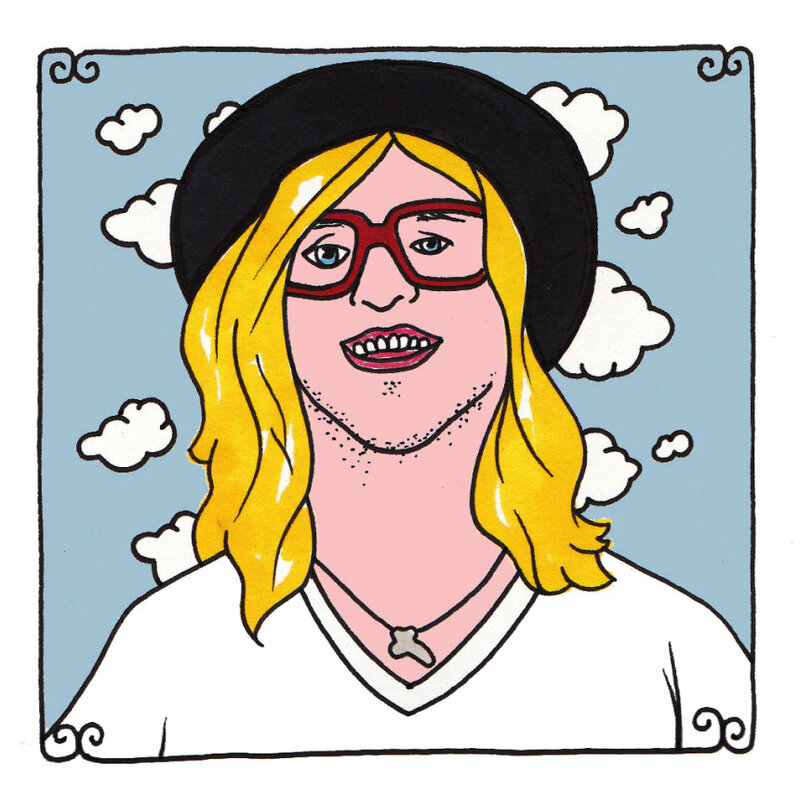 It's the magical, mystery world of women that gets Allen Stone soul and stomach going. It's that it never gets any less magical or less mysterious that makes it a place that he can go back to over and over again. The songwriter from who-could-have-possibly-guessed-it Chewelah, Washington, gives us countless odes to the fairer gender, each one peeling another layer back from the fruit. Each of his R&B-tinged songs is lined with succulent examples of what makes any of the pain that they might put us through seem worth it. It's all because we're so weak and they're so good. They're so desirable and we're just smelly socks, disgusting brutes with little appeal whatsoever. We're just grateful for any look, for any consideration - as we should be. We're nothing special - all us fellows. All we're trying to do, with anything that we ever do, is to impress a woman enough so that she will be attracted to us, so that she will write us off as a buffoon so immediately. It's just that tiny window that's needed, that glimmer of hope that turns our world into an opposite of worthless. Within seconds, it can go from us staring at a broken glass and a puddle of spilled milk to us having a hot slice of pie, with a swirl of whipped cream plopped onto the top. Everything changes. Everything's better when we've got that and it's all that Stone's trying to get at, when he's singing his exceptionally cool and smooth soul songs, hitting the high notes with a touched heart.